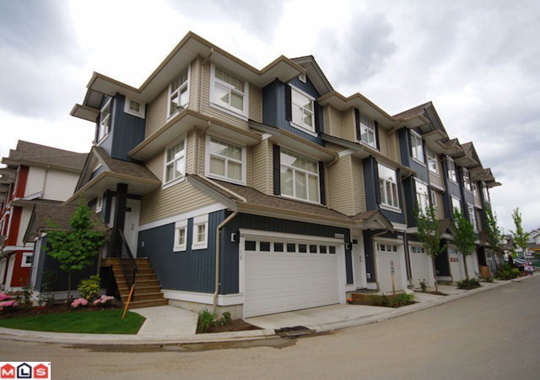 Edge - - 6956 - 193rd Street, East Clayton, Surrey - Urban City Rentals Inc. Edge is the newest addition to the Clayton neighbourhood located at 6956 193rd Street. "Edge is all about lifestyle" - features and refined finishes, function without sacrificing form. Five floor plans enable you to find the perfect fit by selecting a sophisticated Townhouse. You'll be immediately impressed by the details the minute you walk through the door. Edge was built in the year 2010 and developed by Lakewood, which has earned a reputation for excellence. Edge is a beautiful unique neighborhood featuring 74 lovely townhomes has been created by Lakewood Homes Surrey Edge Townhomes. Edge provides the finest in craftsmanship and design.